Back on the market, new price. Make offer. Welcoming neighborhood close to schools and main structure of town. All utilities are close by as much of the neighborhood consists of single family residences. 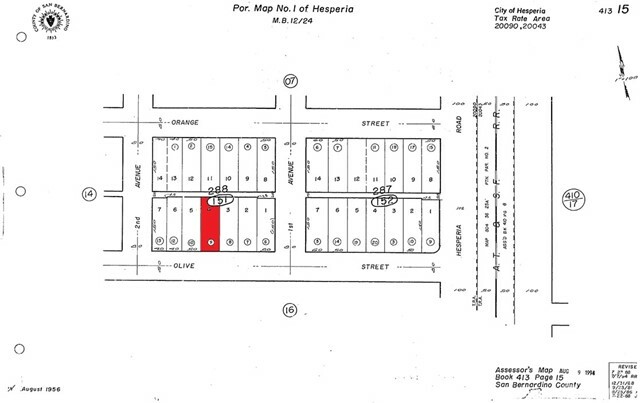 Hesperia has shown growth since starting from land developers in the 1800s to the completion of Routes 66,91 and 395 followed by the interstate 15. The famous Hesperia Inn and golf course, which was a former PGA stop in the 60's, funded by famous boxer Jack Dempsey has become the hometown to a moderate size community. Neighboring communities include Oak Hills and Apple Valley and the Mojave River runs through the east side of the city. Winter days are cool with temperatures around sixty degrees and very hot summer temps average of 100. Hesperia has its own man made lake ( Hesperia Lake Park) on the southeastern edge of town, where various town activities are held, including the permitted camping and fishing. Or you can enjoy several miles of barren dessert. There are Parks and Rec activities , including the Southern California Hardball Association, that serves Hesperia residents. 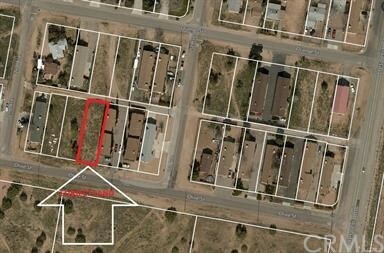 Come see this suitable land for your custom home or investment.